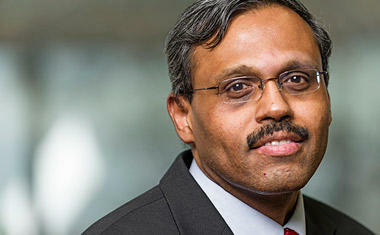 Dr. Ranjit Koodali is the Dean of the Graduate School and Professor of Chemistry at the University of South Dakota. 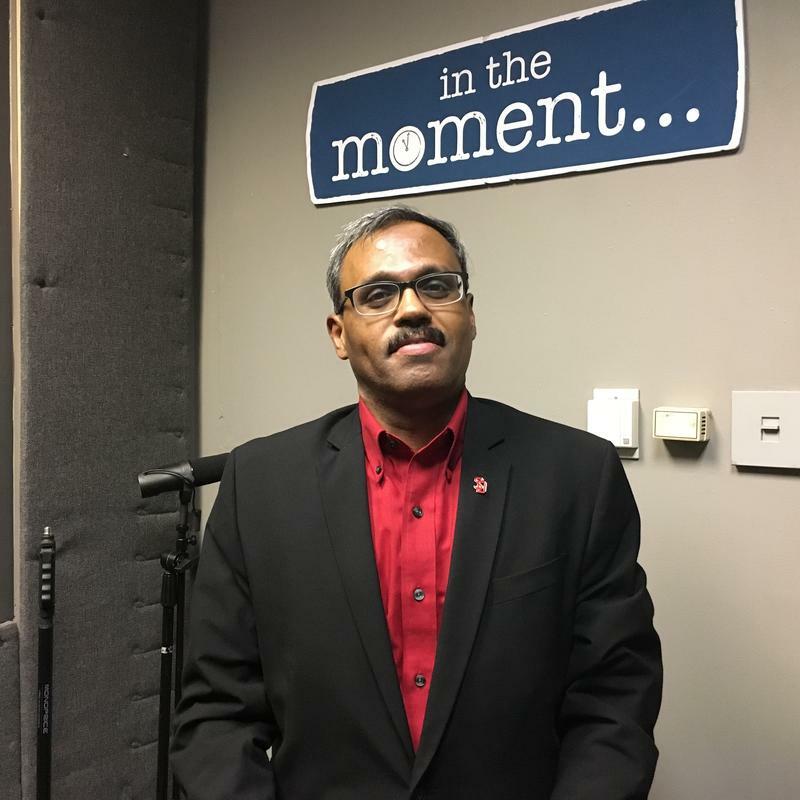 He joins us each month to discuss the latest research in chemistry. It’s grilling season and this month we’re talking about a process of filtering out carcinogens from smoke flavoring.